Destiny is made when you meet the love of your life. Music is no exception. The younger brother of Kevin Jonas and Joe Jonas, Nick and his brothers are part of the famous boy band “The Jonas brothers.” Both the brothers used to play music during childhood. Nick was discovered first as a singing talent when he was spotted singing at a hair salon as his mother was getting a haircut. At the tender age of 7, Nick began singing opposite Frank Langella on Broadway, featuring as Tiny Tim in the Madison Square Garden Production of “A Christmas Carol.” He was given more roles on Broadway as replacement alternates for Les Miserables, Annie Get Your Gun, and Beauty and the Beast. While he sang on Broadway, Nick wrote a song along with his father. The song was discovered by Columbia Records and he was taken up as a solo artist in 2004. He co-wrote some songs with his brothers and this activity eventually led to their getting together forming their famous band. After releasing an album as a band with Columbia, they were dropped soon afterwards. Hollywood Record, Disney signed them up in 2007 and aired their songs on the Disney Channel and over Radio Disney. In 2007, the Jonas Brothers released a self-titled album. It rose to the top 5 in the Billboard charts. A hit single “S.O.S.” came out of this album. A Little Bit Longer, their next album, created a record. 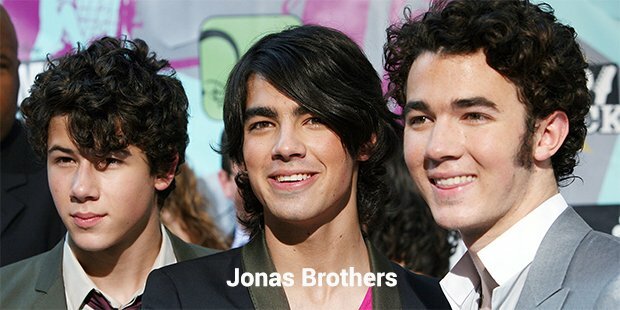 Nick and his brothers became the first singers to have 3 albums on the Billboard Top 10 simultaneously. In 2009, their fourth album called Lines, Vines and Trying Times was released by Hollywood Records. In 2010, Nick began his solo career with his tour of the project, The Administration. He proved that he could establish an identity of his own beyond his brothers. In 2012, Nick returned to Broadway and replaced Daniel Radcliffe and Darren Criss in How to Succeed in Business Without Really Trying. 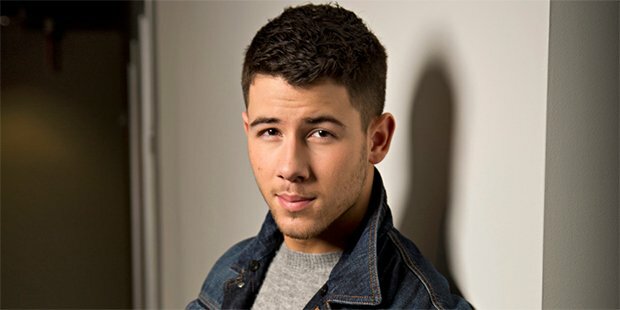 Along with singing and performing in musicals, Nick had also acted on the television. His movies include Camp Rock (2008) and Camp Rock 2 (2010) alongside Demi Lovato. He made guest appearances on Mr. Sunshine (2011), Last Man Standing (2011), and Smash (2012). In 2013, the Jonas Brothers broke up and laid to rest all rumors about themselves. They also cancelled their fall tour, much to the dismay of their fans. 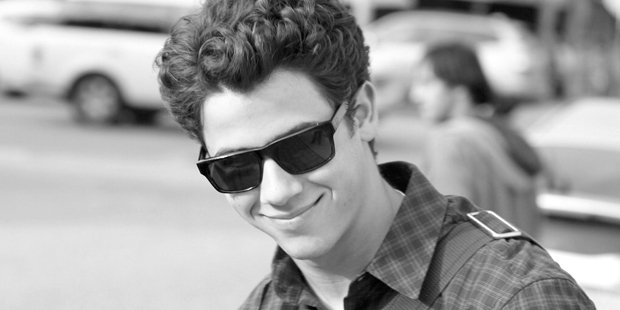 Nick has been slated to act in the film “Careful What You Wish For,” to be released in 2014. During the Neon Lights Tour recently, he performed on stage along with Demi Lovato. He also bagged prominent roles in the television series Navy St. (now renamed Kingdom) and Hawaii Five-O. Nick has currently signed up with a new label known as Island Records. He released a new song titled Chains on the Internet but did not promote it. The video of the song was shown for the first time on MTV. Nick also is now signed on by Wilhelmina Models at the Fashion Week in New York.